Kangook Team Paramotors – USA – An internationally recognized leader in innovation, design and modularity for paramotor technologies. 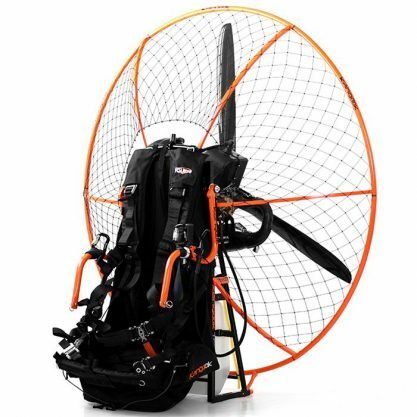 Kangook is an internationally recognized leader in innovation, design and modularity for paramotor technologies. At Kangook USA, the customer is king! This is just one reason why we believe you will be 100% satisfied with our adaptive paramotor frames. 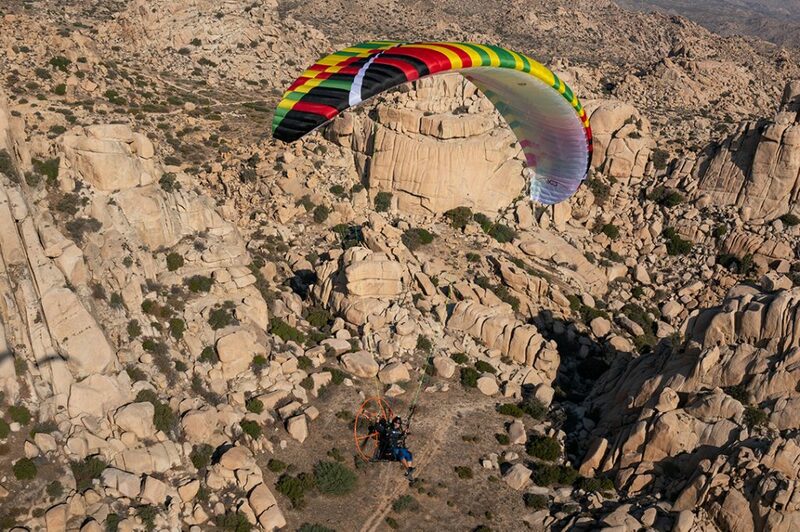 Find the ideal product that will take you on your next paramotor adventure today! 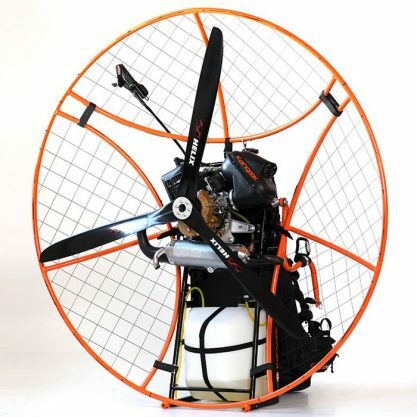 At Kangook we really do see the “big” paramotor picture, and we have the largest range of paramotor products in the world. Constant innovation is at the core of developing quality products and services at an affordable price. Our paramotor sport and business focus drives us daily to meet and seek out new innovation challenges. After all flying a like a bird is one of the oldest dreams of mankind and today it is available to everyone! 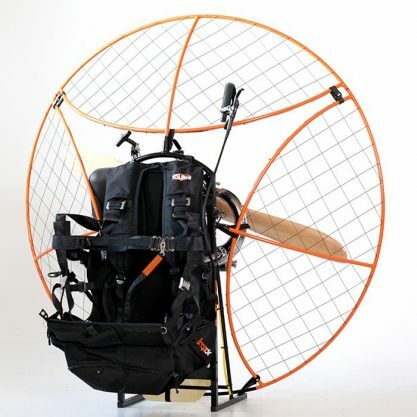 In 2008 we developed our first concept, the Kangook Paramotor. 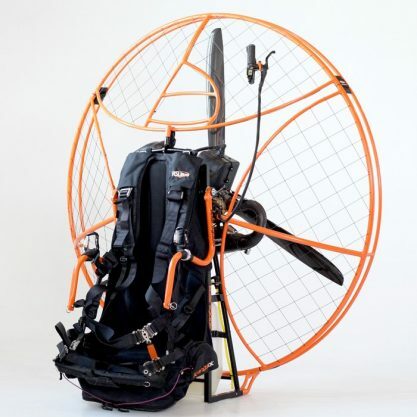 This is the world’s first paramotor solution to offer a cage with identical interchangeable sections. Select from the Frames on the left to view each style. Optimize your maneuverability by changing where your system attaches to the Kangook chassis. If you want the sensation of flying like a bird, this is it! Our paragliding attachment options give you the feel of a steering wheel. If you seek maximum stability, you will appreciate our high rovers that provide maximum comfort and cushioning. The best compromise is the swan neck system. When attached to the center of the chassis you will be pleasantly surprised by the handling. Ready to Take To The Skies - Kangook Style? For product pricing and availability, get in touch with us today! Conceiving and making the best PPG and most innovative products of the market. 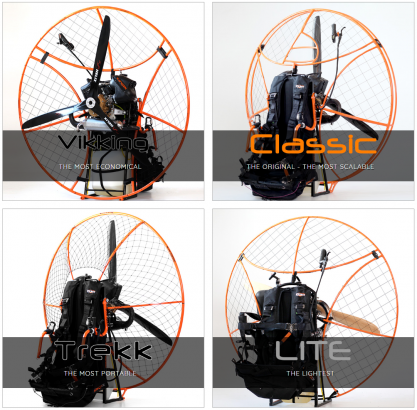 We offer the first paramotor in the world with both a cage with identical sections, and five different fastening systems on the same chassis.